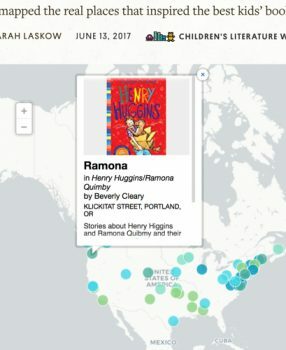 Home Books and Resources Map: Real places that inspired the best kids’ books! 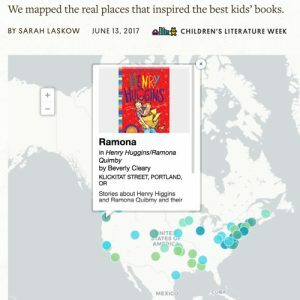 Atlas Obscura offers up “A Guide to the Real-Life Homes of the Heroes of Children’s Literature.” Find the actual streets, buildings and spaces that provided the inspiration and settings for some of your favorite books! Thus far, the map only covers North American locales. But imagine the road trip it could inspire!